Deluxe Balcony rooms are light-filled with bright interiors and comfortable appointments. The rooms have a tropical outlook, some with garden views, each with private balconies or outdoor area and over sized bathrooms. 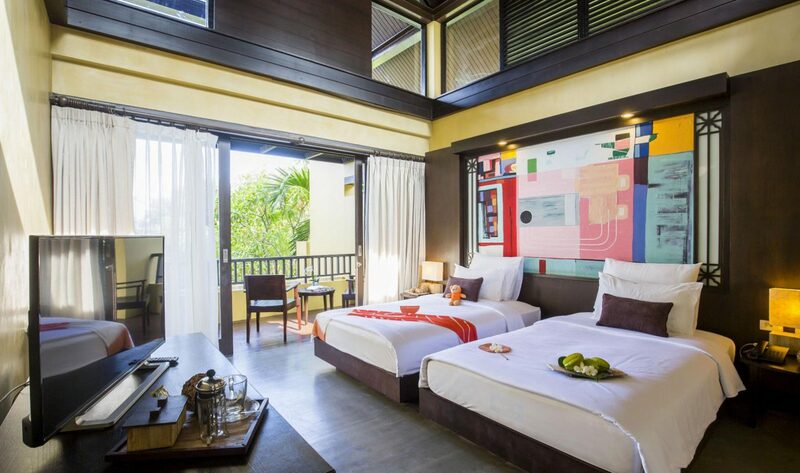 Deluxe Balcony rooms are located a short distance away from the main beach and are close to all resort facilities.